_Reading Tales of the Big Bend reminded me of this picture. I always have a good laugh, remembering my mother telling me about this picture. _ house, the lechuzas would bump against the door or windows. People told stories that they were witches. Neither my grandfather, and especially not my grandmother, believed in any of the tales about witches, and spells. They would tell people who told such stories that believing such nonsense gave the devil more power. They were very devout Catholics and prayer was a big part of their life. Nonetheless, the girls were still afraid when they heard of curses and hechicería [witchcraft] in general. My mother told me that when my grandfather was dying and they were all praying through the night with him, the lechuzas were making a lot of noise. My mother said it was eerie. After he died, this woman told my grandmother, “If you had dug out the clothes that someone has buried in the goats’ corral, your husband would not have died.” My grandmother got angry and told her there was no one would have done such a thing. I asked my mother “did you go and check to see if there was anything buried there?” She said of course not. My uncle Gregorio was always making fun of such things; but when a lechuza was caught in a trap, he took it by its legs, put a gun to its head and asked it, “Are you a witch? Are you responsible for my father's death? Speak up or you are going to die.” Mama said the poor bird just blinked its eyes. 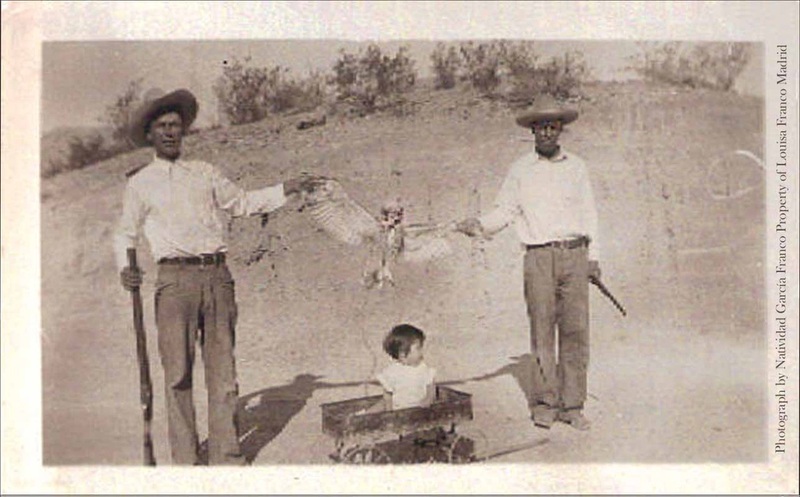 Gregorio said, “Well, we’ll soon know if it turns into a person.” He killed the bird and it was clear to all that all it was just a lechuza. Copyright © 2011 by Louisa Franco Madrid all rights reserved.